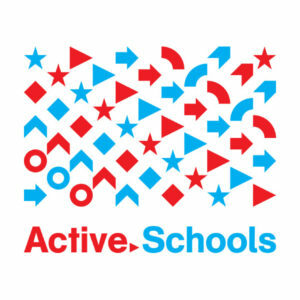 Active Schools is a national collaborative of 30 leading health, education and private sector partners. Our goal is to help K-12 schools create an Active School environment where students participate in at least 60 minutes of before, during and after school physical activity each day, thus gaining significant health and academic benefits. Through our partner organizations, we provide schools with access to evidence-based resources: tools, training, technical assistance, grants, progress incentives, and national recognition. Let’s Move! Active Schools will encourage all enrolled schools to Commit to Inclusion and provide support to them in their efforts.